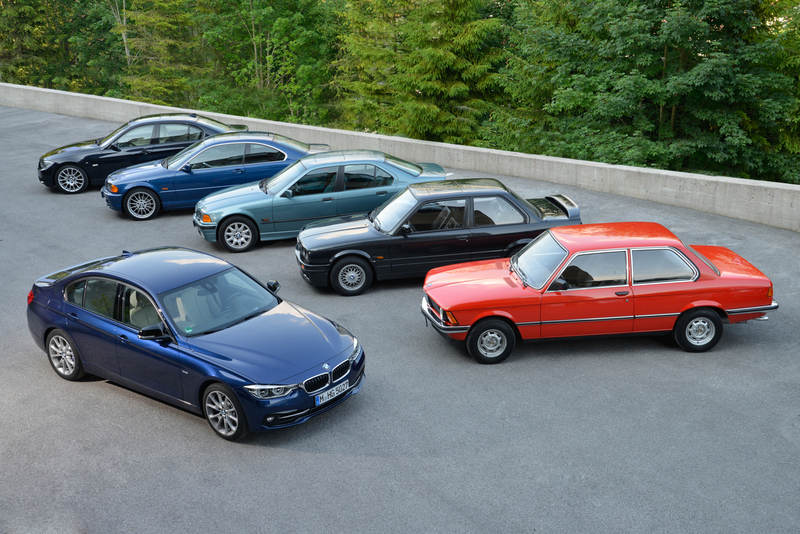 The BMW 3 Series throughout the ages, with the F30 and E21 in the foreground. BMW’s sector-defining 3 Series has turned 40, so the start of the story is in 1975—except it isn’t. You have to go back much further: past the early ’70s when work began on the first 3 Series, and even back beyond the 1966 predecessor that set the pattern for compact BMWs. You have to reverse all the way back to 1959.